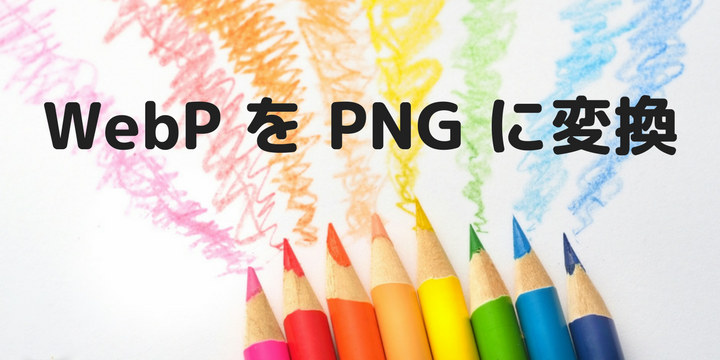 convert WEBP (WebP) to PNG (Portable Network Graphic) online with CloudConvert. Free & fast! No registration required.